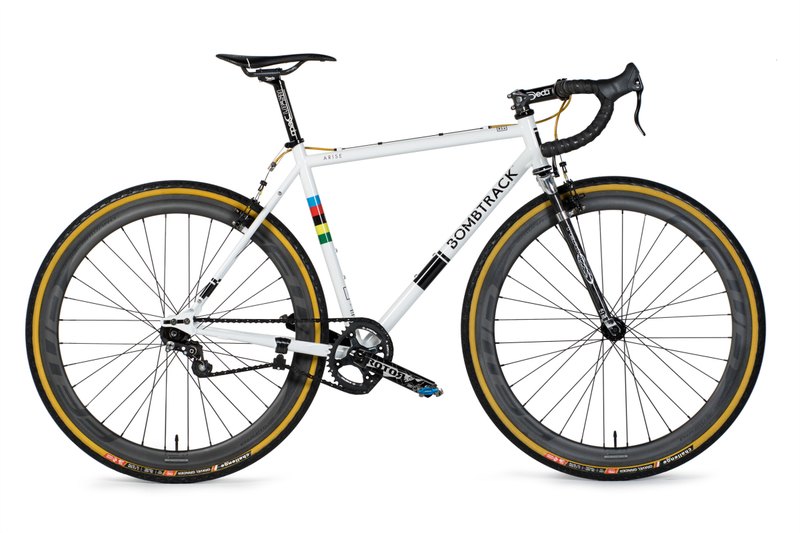 For the last three years the Singlespeed Cyclocross European Championships (SSCXEC) have been supported by Bombtrack Bicycle Co. After the Netherlands (2014) and France (2015) this year’s race is brought to Germany, the home country of Bombtrack. Taking place as part of the “Berlin Bicycle Week” and with more registered starters than ever before, we could not resist to celebrate the event with a custom showbike. As soon as the collaboration project bike was announced it did not take long until various companies asked to be part of it to help highlight the format of Singlespeed CX and what could be the next level in its perception.